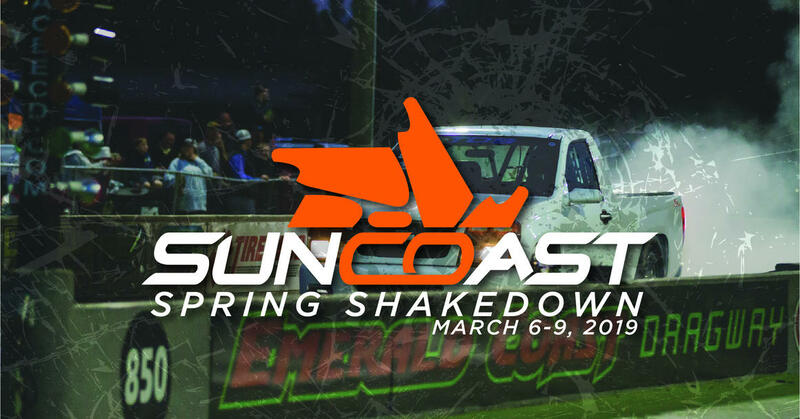 Join us March 8-9 at Emerald Coast Dragway when the baddest diesels in the country meet up for the first time in 2019 and shake the winter bugs out. If it's got a tailgate or if it's diesel powered, with 10 classes and 2 full days of racing to choose from you have no choice but to get in where you fit in! Bring the family out & enjoy the racing on the track, displays of horsepower & raw torque on the dyno, meet & greet the drivers and most importantly have a great time!